Turn Key Ready! 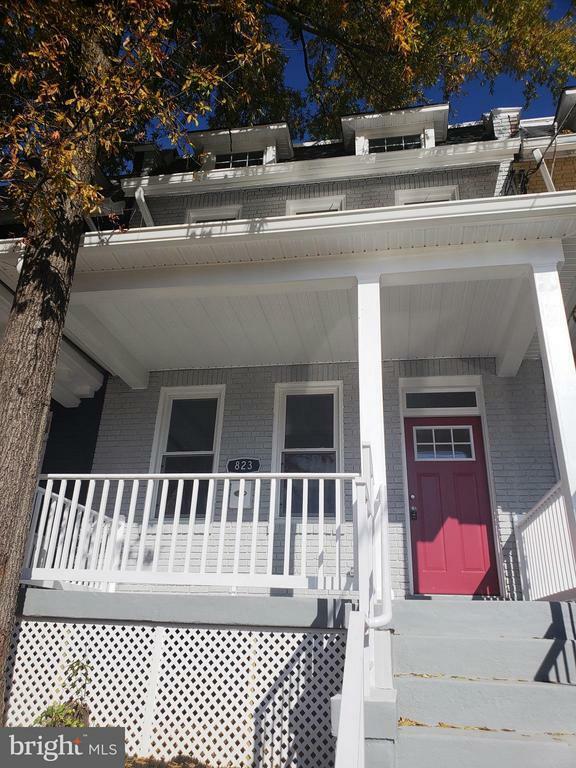 Beautiful Renovated 3 BR / 3 1/2 BA Home in Petworth. Features an Open Floor Plan w/ Coffered Ceilings on Main Level, Hardwood Flooring, Stainless Steel Appliances, Fully Finished Basement w/ walk out Level, Deck on the Back, New Driveway in Rear. Dont Miss out!